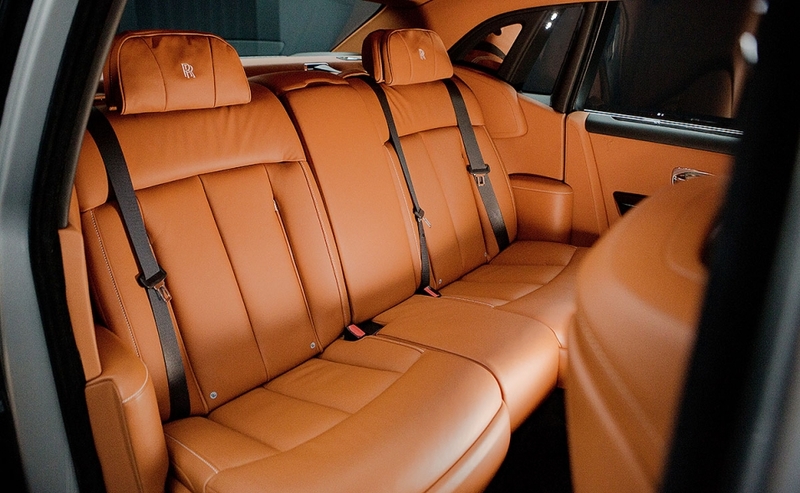 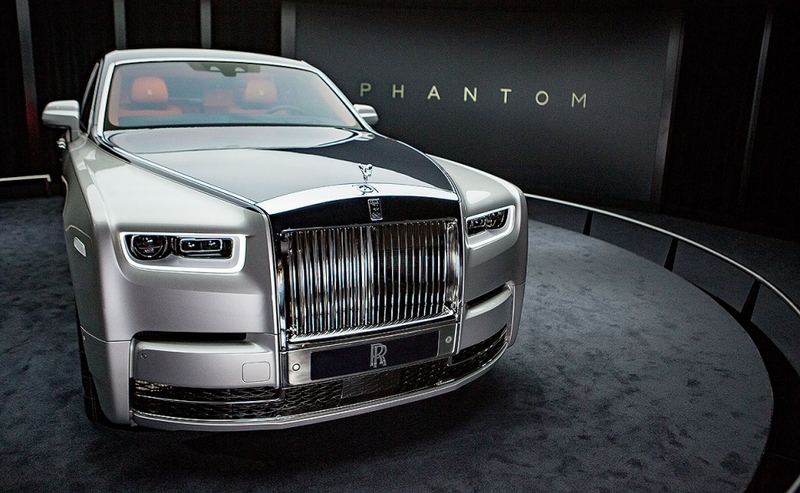 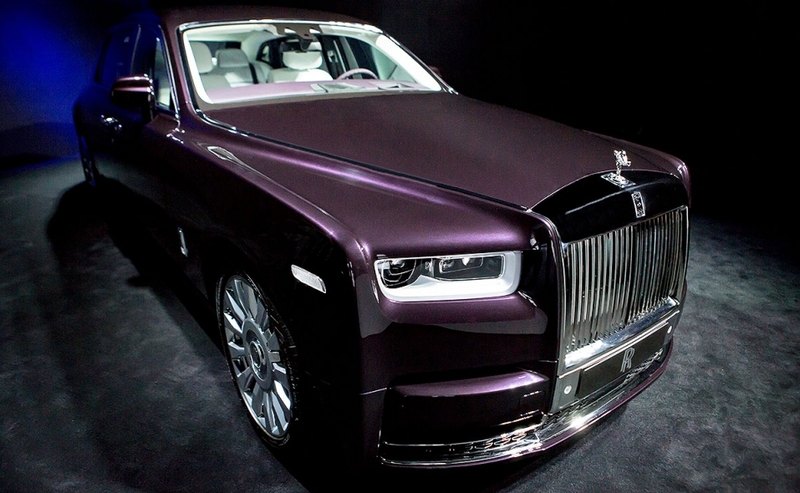 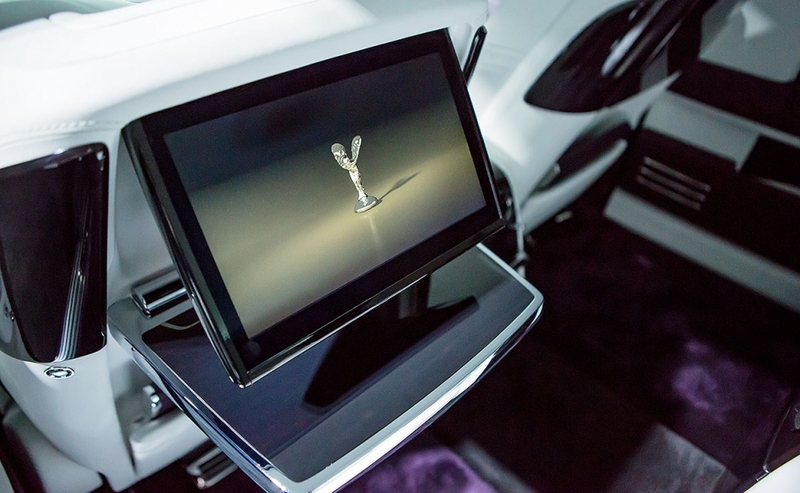 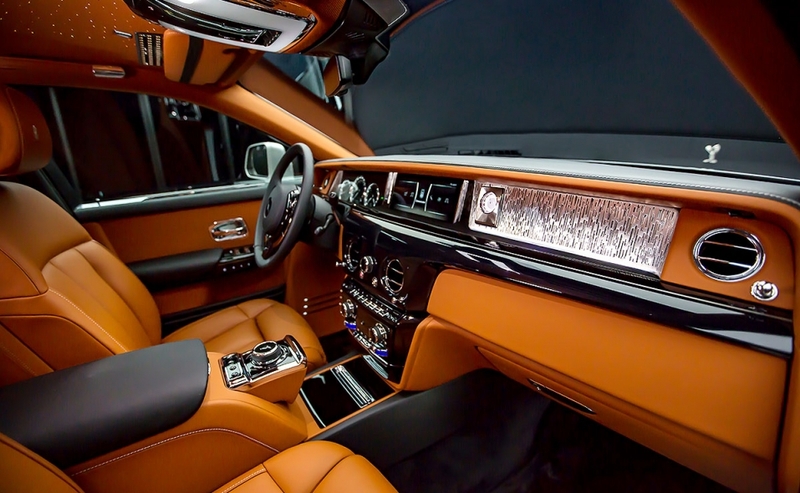 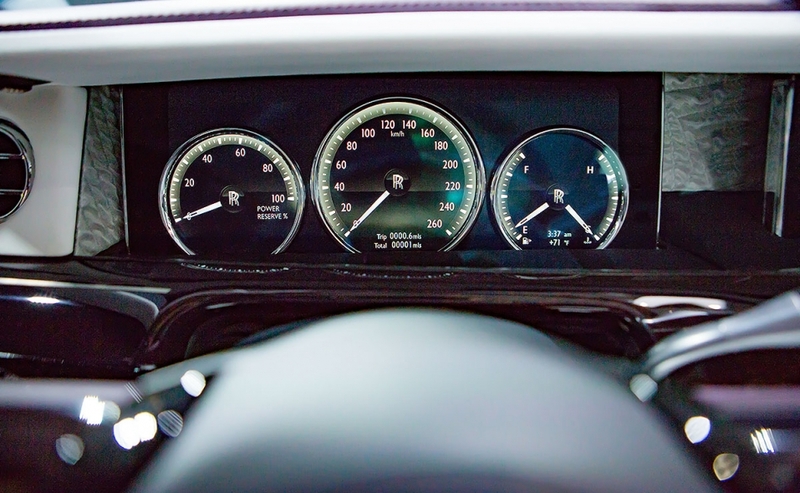 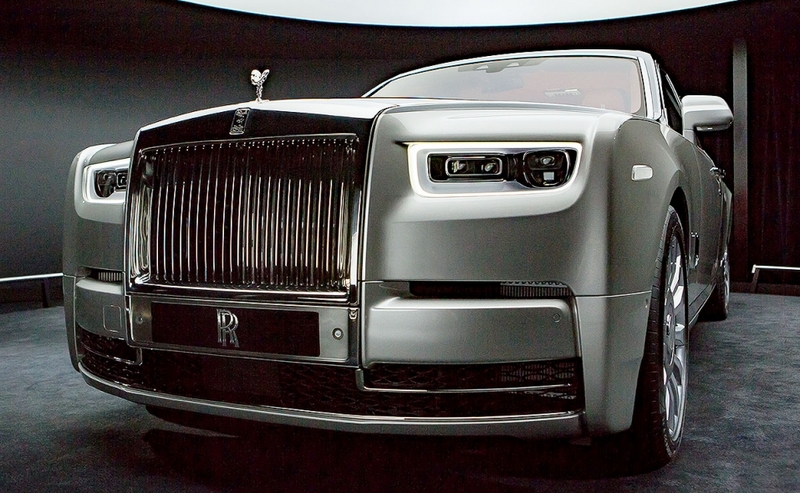 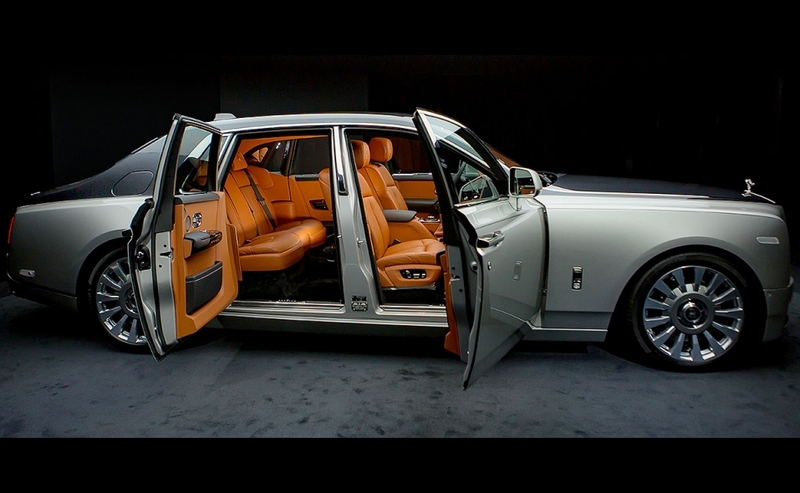 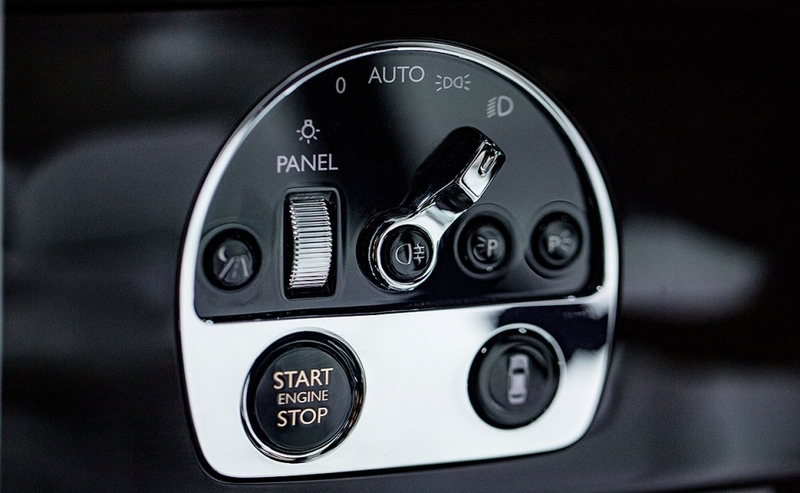 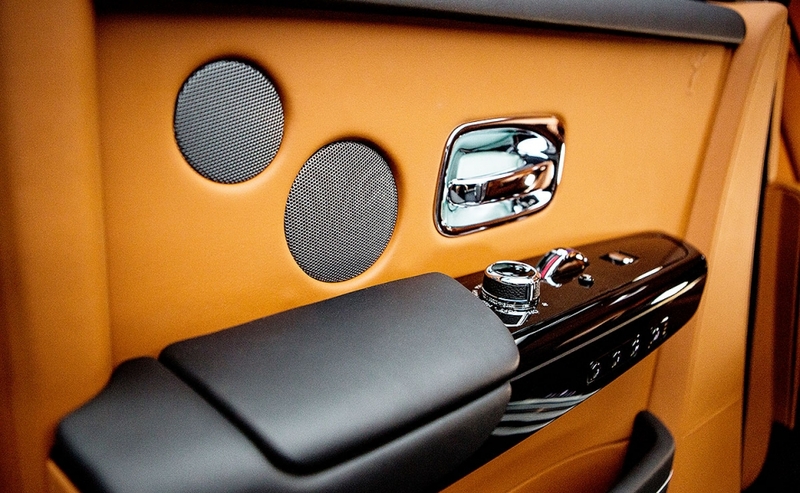 The newest Phantom is the first Rolls-Royce to be built on the U.K.-firm's in-house aluminum platform. 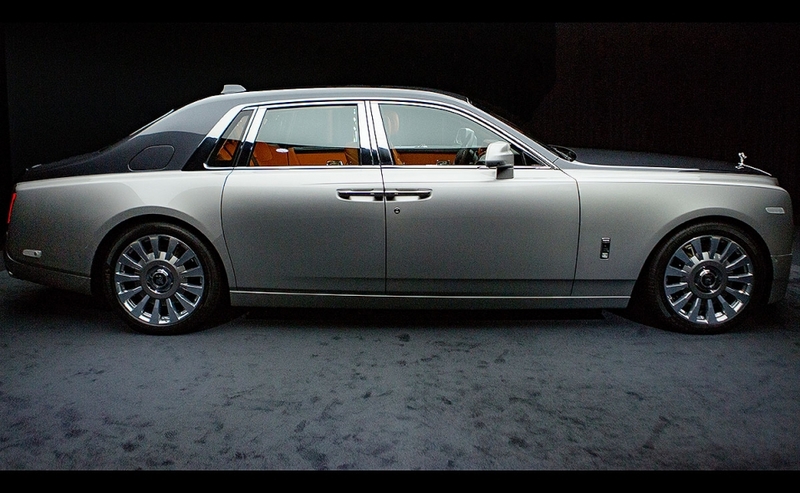 The engine is an updated version of the 6.75-litre V-12 unit now with twin-turbochargers to increase the power to 563 hp. 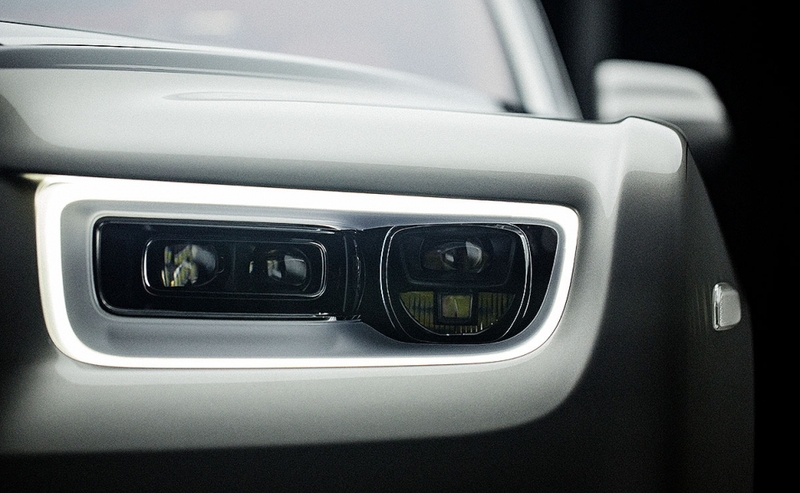 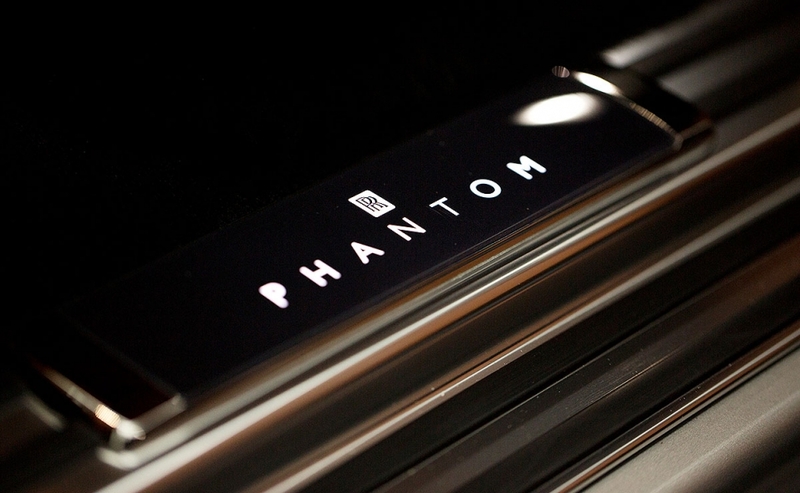 Orders are already being taken by four dealers in Canada and deliveries of the new Phantom begin early next year. 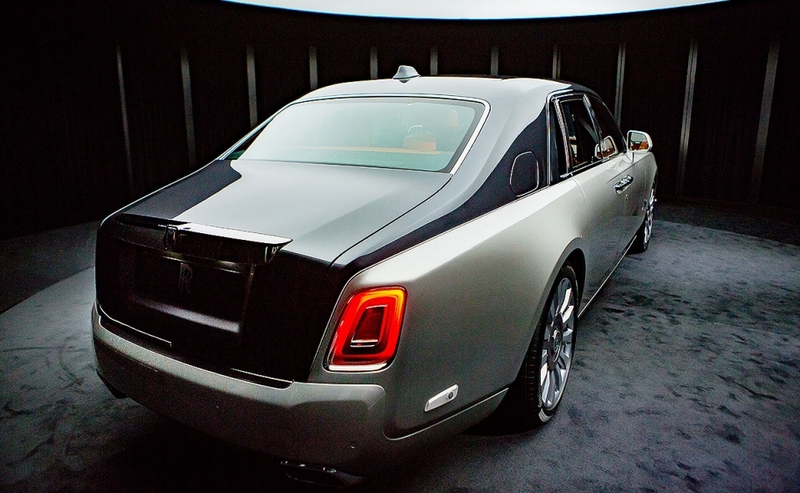 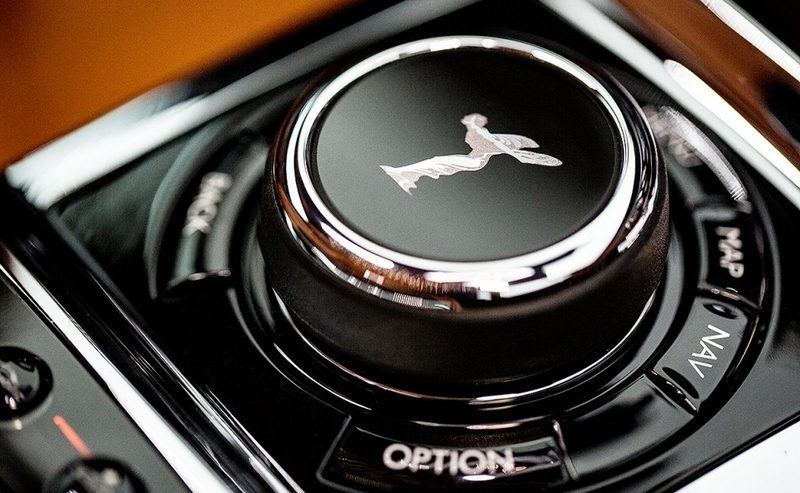 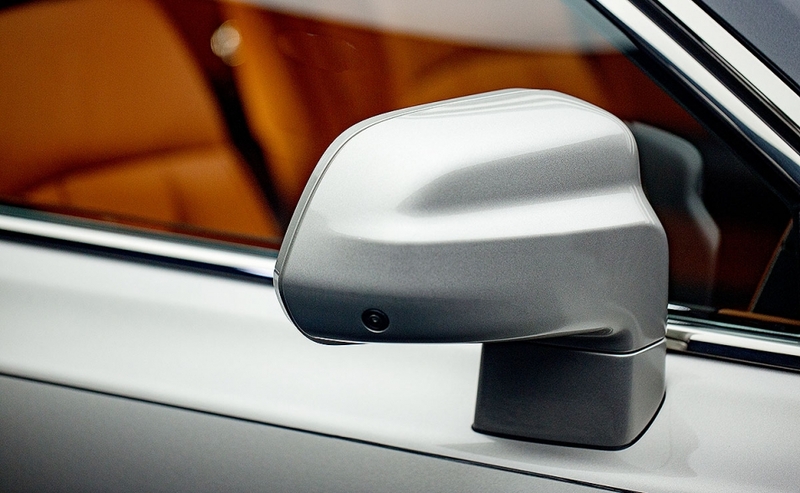 It will be available in standard or extended wheelbase versions and be priced from around $515,000.